Is your ERP system preventing you from moving upwards in the age of smart manufacturing? Read more about the 7 common challenges of manufacturers. What does it mean to be an intelligent enterprise, and how can manufacturers achieve this vision? Take a look at the technology behind innovative companies. Production facilities generate huge volumes of data. But to unlock the potential of big data, manufacturers require advanced analytics. 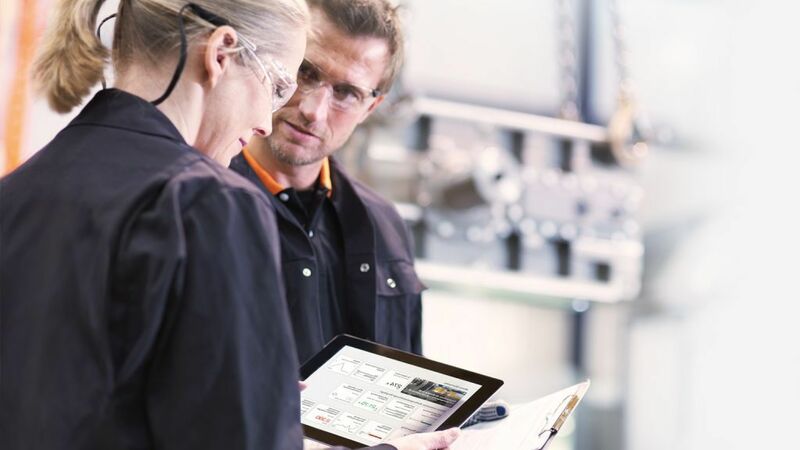 With the right SAP solutions, you can gain new insights into your manufacturing operations and enhance your processes – from production planning to after-sales service. And by accurately forecasting demand, you can optimize inventory levels. Does Cloud Computing Make Sense for Your Company? With increased competition arising from globalization, customer centricity is a crucial differentiator. In manufacturing, this means you need the ability to adjust production orders according to the customer’s wishes. You also need to be able to track and trace every item so you can keep your customers informed about the status of their order. In modern manufacturing, custom is the new standard. Many consumers are willing to pay a higher price for a product that has been made to their personal specifications. In this way, companies that can successfully realize mass personalization are set to gain a crucial edge on the competition. 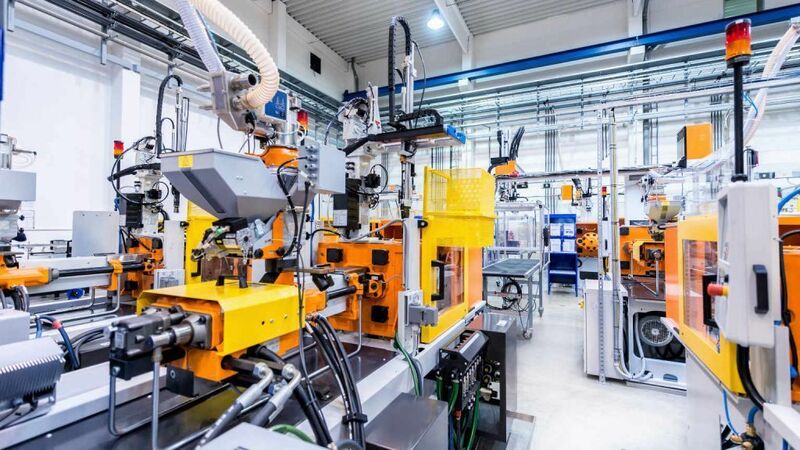 Industry 4.0 can solve key challenges facing manufacturers – from extreme supply, demand, and design variability, to emerging markets of one, to the growing need for rapid innovation. How Can You Master Today’s Manufacturing Challenges? Our eBook Provides the Answers. Are you searching for answers or would like to receive more information on manufacturing? Do you wish a more detailed advice from our experts?